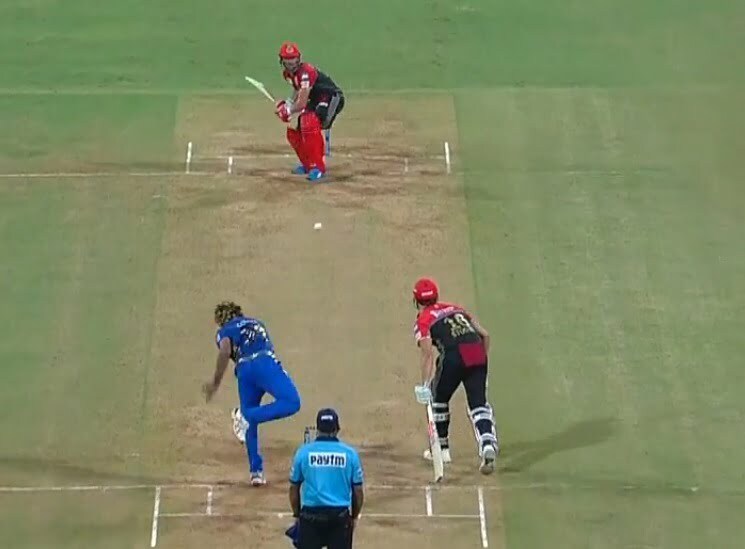 Currently, one of the biggest rivals of the Indian Premier League (IPL) history, Mumbai Indians (MI) and Royals Challengers Bangalore (RCB) are locking horns with each other at the Wankhede Stadium in Mumbai. After winning the toss, the MI skipper, Rohit Sharma asked the visitors to bat first. However, the hosts started on a rough note as both their openers, Virat Kohli an and Parthiv Patel got dismissed in the first powerplay overs itself. During the toss, the RCB skipper, Kohli revealed that they have made no changes to their winning squad. On the other hand, MI had a forced change as the young pacer Alzarri Joseph got dislocated his shoulder and he was replaced by none other than Lasith Malinga.